Very rare. 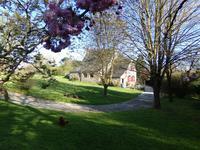 In the countryside of Sens de Bretagne, quiet, beautiful renovated farmhouse . 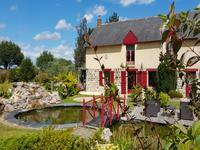 . .
Set in the countryside of Sens De Bretagne, beautiful stone property with a fishing lake set . . . 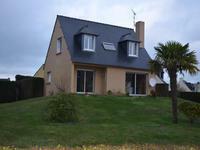 Superb 4 bed detached stone property of 240 m² 15 minutes from Dol de Bretagne, in a quiet . 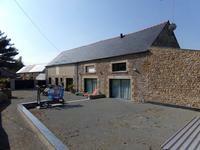 . .
Large stone longère in private setting in over an acre of ground. Close to historic Fougères. Popular St James is less than 6km. Beautifully renovated to a high standard, this four bed farmhouse sits in an acre and a half . 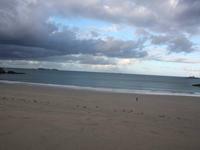 . .
Just a short drive away from St Malo, this exceptional property offers you the opportunity to . . . 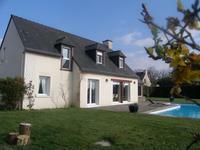 Located a few miles north of Fougères, this complex of a 3 bed main house, 2 gîtes & an . . . Character detached house located just outside the town of Domagné with easy transport links . . . The bourgeois house was tastefully and expertly renovated to a high standard in 2014. On the . 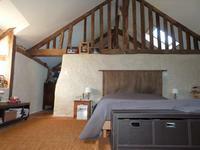 . .
Beautiful property of 4 spacious bedrooms, 3 bathrooms, in the heart of a quiet and green hamlet. Very nice spacious and bright house built with quality materials and arranged with taste, . . . Beautifully renovated, full of charm and original features offering a great opportunity to . . . 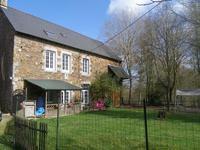 Spacious and charming property in a peaceful location, yet only 20 minutes from Rennes. Just 5 minutes off the Rennes - Nantes road. 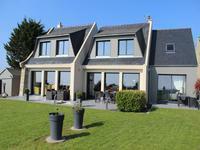 Large house with 360m² of habitable space, 7 bedrooms, 4 bathrooms and a large living room. . . . Attractive stone built family home - completely renovated - standing in its own grounds. Attractive family home that is well maintained and spacious. It is 15 km from Fourgères, 20km . . . 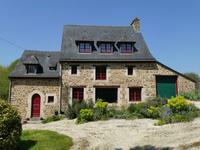 Superb stone longère, completely renovated in Grand-Fougeray. 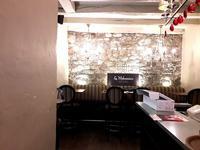 45 minutes from Nantes airport and Rennes. A lovely stone property with a large open living/kitchen and 5 bedrooms sitting in a . . .
Beautiful, completely renovated stone house, walk in condition. This stunning family home originally built in 1891 is situated in the town of Argentre du . . . 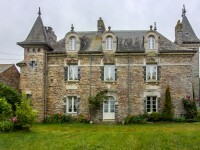 Magnificent 17th Century manor house with 2 turrets, separate cottage/creperie with garage, . 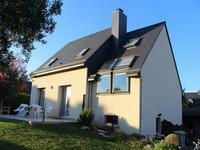 . .
Charming stone 4 bed longère in a quiet setting just 15 minutes from Rennes. 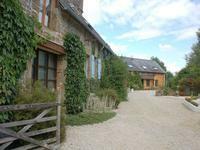 A pretty stone longère with large living spaces, 4 bedrooms and outbuildings set on a lovely . . . 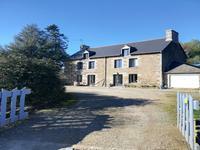 Superb character property with 9 bedrooms, 4 reception rooms and heated pool just 10 minutes from Rennes. 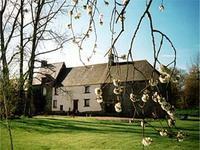 Located at Corps-Nuds in a quiet and beautiful setting with outbuildings, this spacious . . .
Charming property built in the 70's with swimming pool set on a lovely plot of land plus smaller stone house - Ideal Gite. 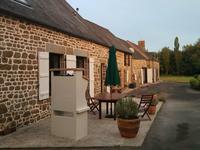 Set in a quiet location on the edge of a village, 40 minutes from St Malo and 10 minutes from . . .